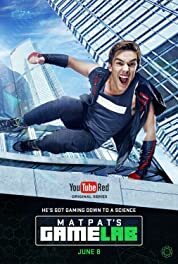 MatPat's Game Lab - Season 1 (2016) | Khaanflix | Watch Latest Box-Office Movies Online for Free! E1: Can Gamers SURVIVE the Real Mirror's Edge? E5: Surviving Five Nights of FEAR!